Project: Gorgon, a Fantasy MMORPG, will launch on Steam Early Access on Tuesday, March 13th, 2018. It will be available for Windows, MAC OSX, and Linux. 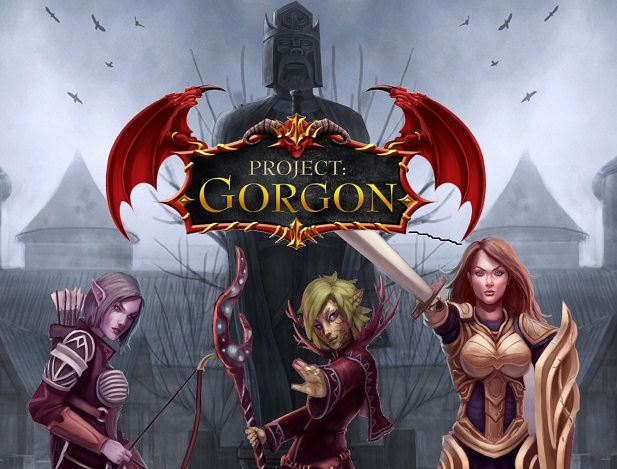 Developed by Elder Game Studios, Project: Gorgon is a Fantasy MMORPG that features an immersive experience that allows the player to forge their own path through exploration and discovery. You won't be guided through a world on rails, and as a result there are many hidden secrets awaiting discovery. Project: Gorgon also features an ambitious skill based leveling system that bucks the current trend of pre-determined classes, thus allowing the player to combine skills in order to create a truly unique playing experience. Project: Gorgon is being led by veteran MMORPG developer duo Eric Heimburg and his wife Sandra Powers. Eric has over a decade of experience working as a Senior and Lead Engineer, Developer, Designer and Producer on successful games such as Asheron’s Call 1 and 2, Star Trek Online and other successful Massively Multiplayer Online Games. Sandra also has extensive experience working as a Producer on Asheron’s Call 1, Asheron’s Call: Throne of Destiny, EverQuest II, and EverQuest II: Echoes of Faydwer.